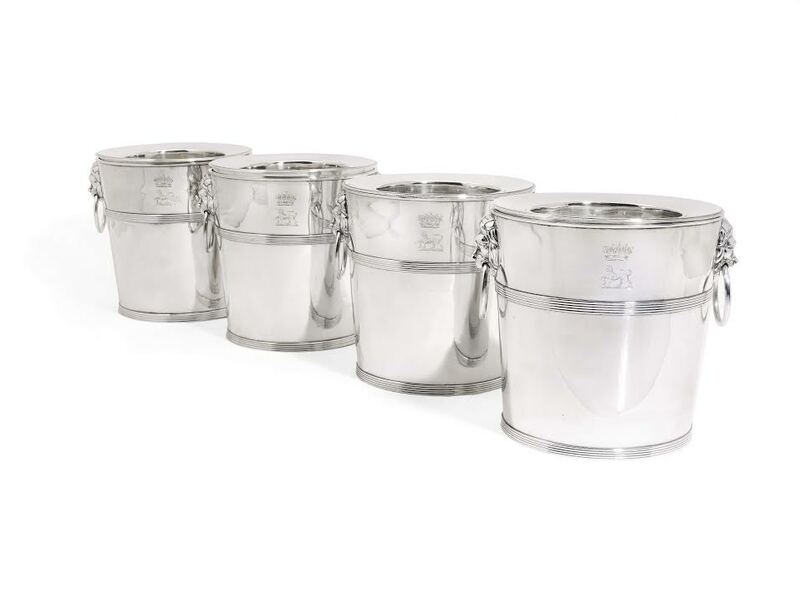 The response to the date change has resulted in the strongest line up of exhibitors for some time at the Olympia International Art and Antiques Fair in London in June. It will run at later dates from June 18-28 this year. 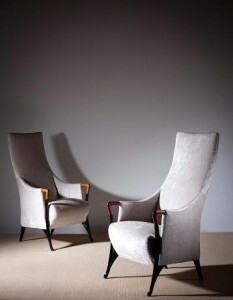 Coinciding with a host of other cultural events it creates a global focus in London for art, antiques and design. 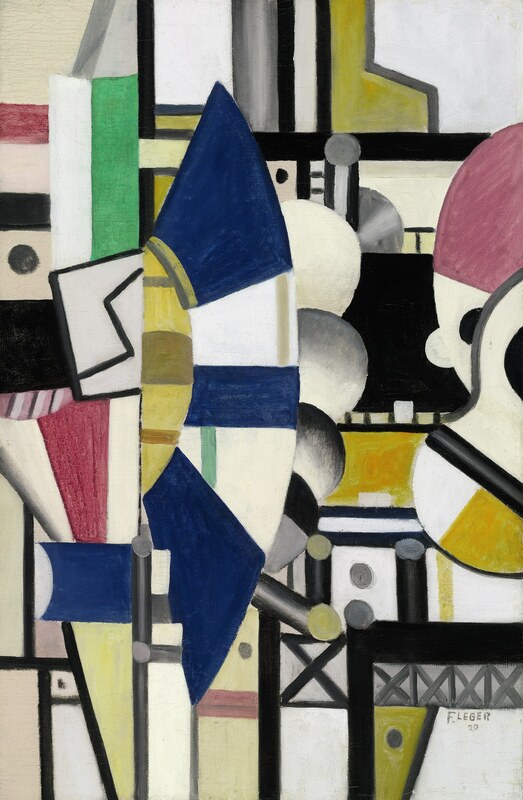 The loan exhibition from American philanthropist Rex Sinquefield will include works by great American Midwest artists Thomas Hart Benton, Joe Jones, Grant Wood, John Rogers Cox, John Atherton, John Steuart Curry and George Joe Mess. 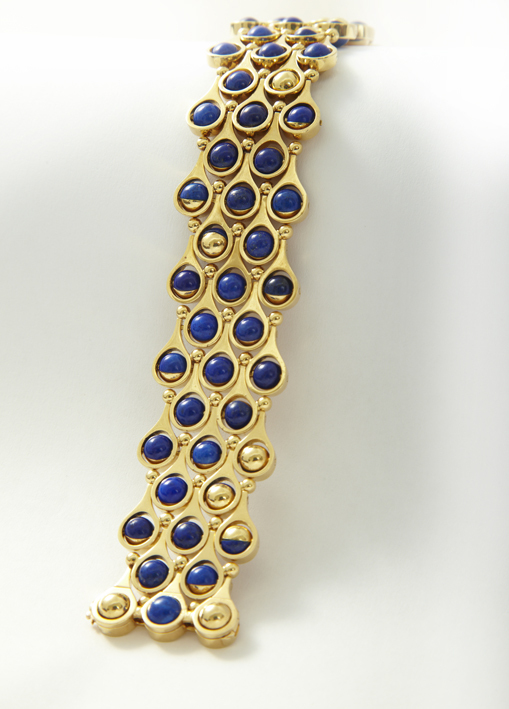 Here is a taste of what will be on offer. 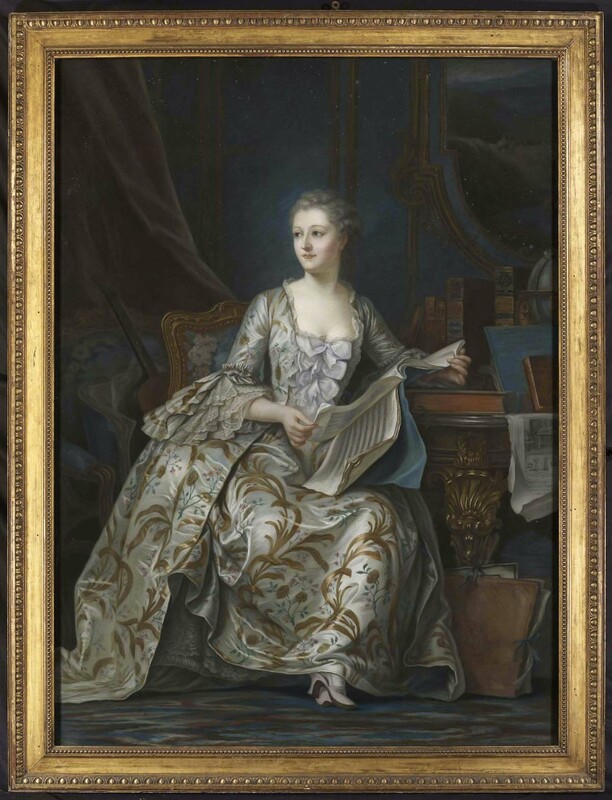 Life size portrait of Madame de Pompadour at Nicholas Price Fine Art. A freestanding three seater sofa with oak frame at Omnipod. A Regency mahogany long stool c1820 at Anthony Fell. 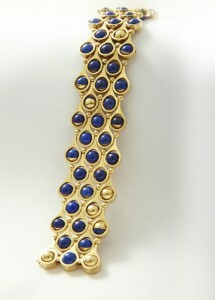 Gubelin gold and lapis lazuli bracelet at Van Kranendonk Duffels. 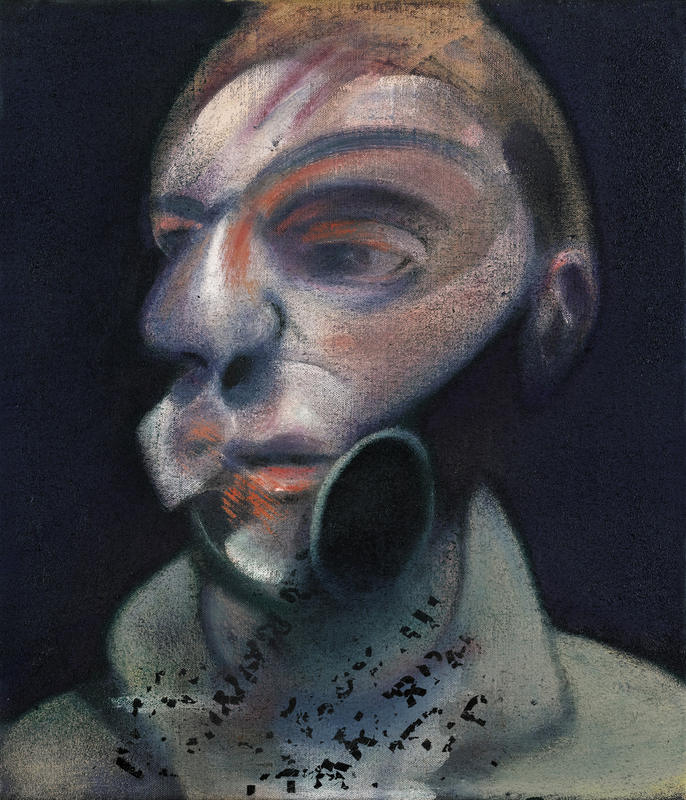 Led by a pair of re-discovered Francis Bacon self-portraits never seen in public before and each estimated at £10-15 million a private collection of rarely seen masterpieces comes up at Sotheby’s this summer. The collection of 21 works will be offered across a series of sales in London, New York and Paris between May and July. 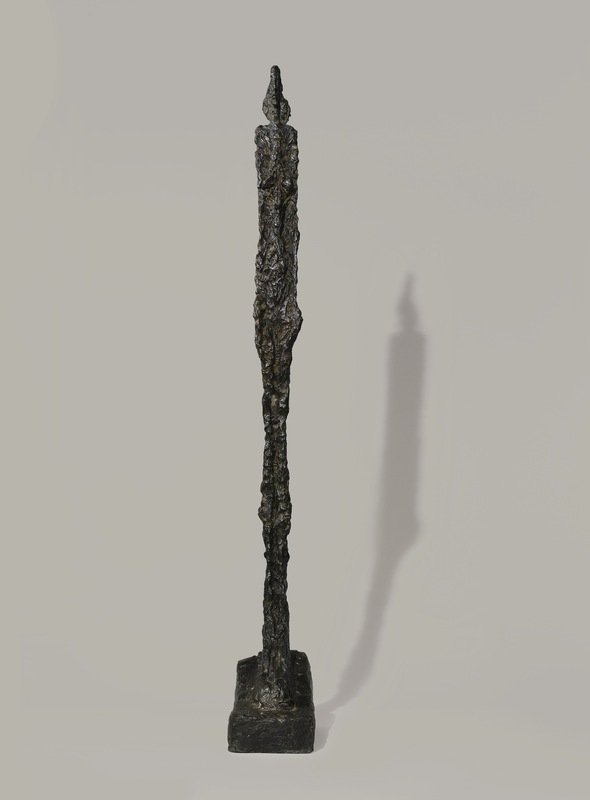 Assembled in the 1970s and 80s, the collection draws together terracotta heads from Nigeria and Ghana and works by the greats of 19th and 20th century art: Edgar Degas, Edouard Vuillard, Yves Tanguy, Henry Moore, Lynn Chadwick and R.B. Kitaj tracing the human form over 400 years. The Bacon portraits come up at the Contemporary Art evening sale in London on July 1. More works will come up at the Impressionist and Modern evening sale on June 24. 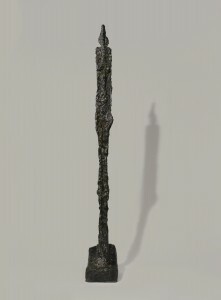 There will be African works in New York on May 15 and Paris on June 24. 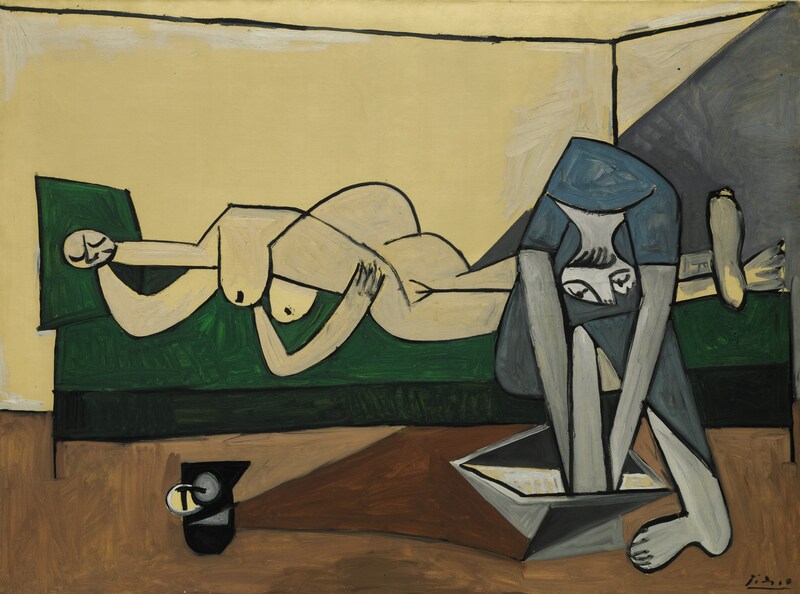 The 69 works at Sotheby’s evening sale of Impressionist and Modern Art in New York on May 5 are estimated to achieve more than $270 million. The eleven works from the collection of Chicago philanthropist Jerome H. Stone – largely unseen for the last 45 years – are led by Fernand Leger’s La Roue Bleue, Etat Definitif ($8-12 million). 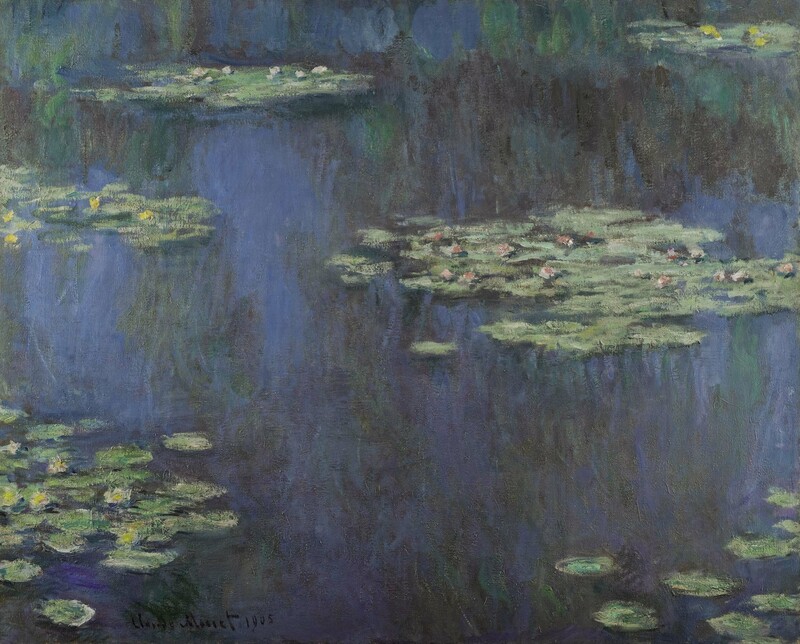 The auction features six paintings by Monet spanning the period from the 1870’s to the 1910’s and including his most celebrated subjects like water lilies, Venice, a snowscape, the Seine and the Normandy coast. 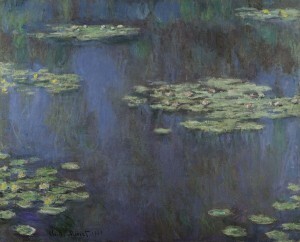 Nympheas (Water Lilies) is estimated at $30-45 million. 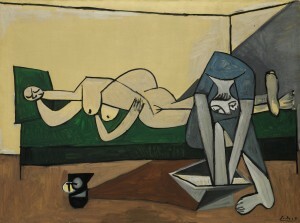 Nu couchee et femme se lavant les pieds by Picasso is from a private collection. 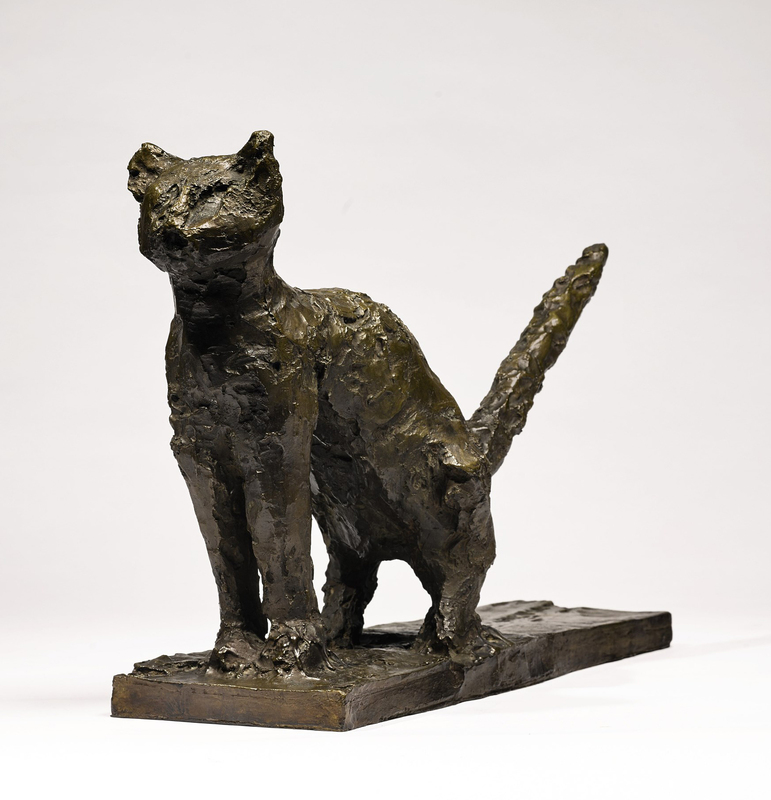 There is a strong selection of 15 Impressionist, Modern and Surrealist sculpture including Femme de Venise VI by Giacometti ($8-12 million) and Le Chat by Picasso ($2-3 million). The power of provenance can never be under estimated. A pair of exceptional vases once owned by Louis XVI sold for 10 times the estimate at Sotheby’s in London on April 28. They made £1,985,000 over an estimate of £150,000 – 250,000). 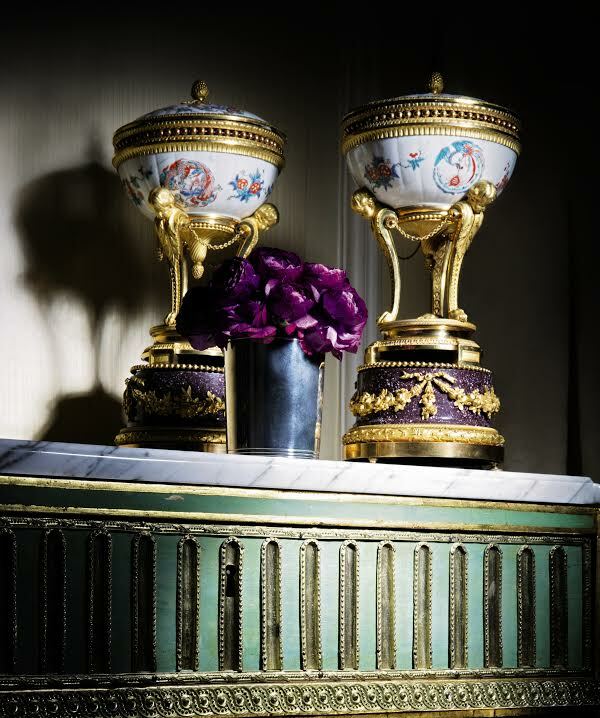 This is a worldwide record for a Louis XVI gilt bronze mounted porcelain work of art. 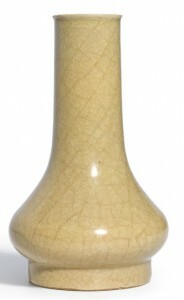 The Brûle Parfums were bought in 1782 by Louis XVI, who planned to place them in the Louvre. With his demise the vases were taken to the State repository, the Dépôt de Nesle. The Dépôt was one of the cornerstones of the revolutionary drive to reorganize cultural properties. It was fundamental to the success of the creation of national and provincial museums. 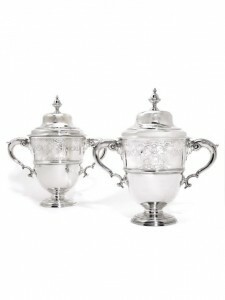 In 1797 these vases were exchanged for a significant natural history collection. Decorated with delicate phoenix birds and dragons this exquisite 18th century Japanese porcelain is of the finest quality. 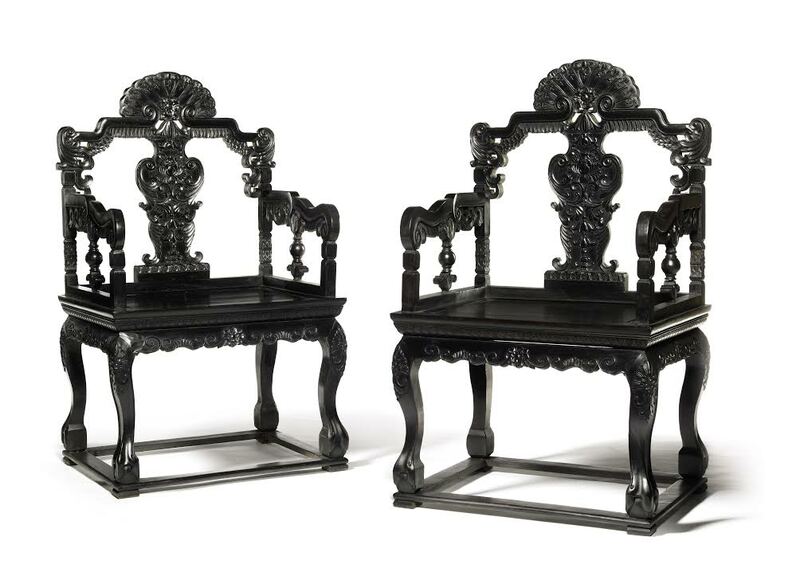 The gilt-bronze-mounts, later added by the great connoisseur the Duc d’Aumont, were executed by Pierre Gouthière probably to a design by François-Joseph Belanger and date to Louis XVI, circa 1770-1775. SOUVENIR OF THE BATTLE OF BRITAIN ANYONE? Souvenir of the Battle of Britain anyone? 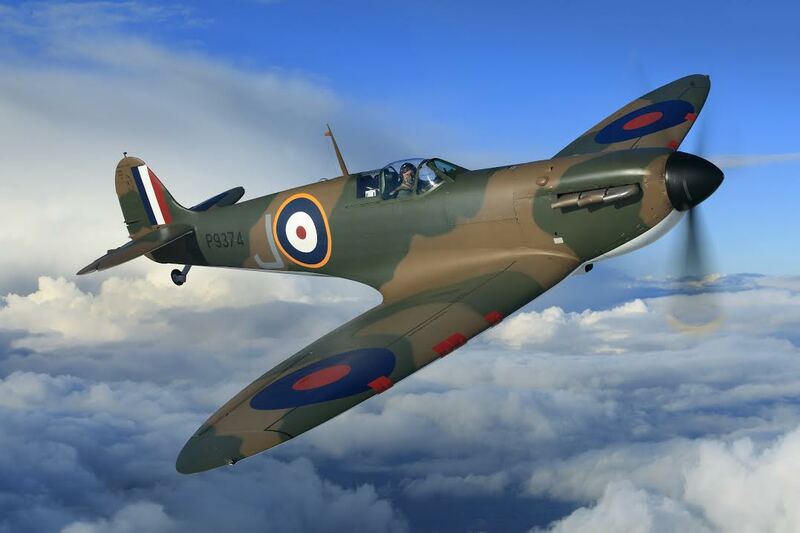 A remarkable piece of British history at auction – an authentic and immaculately restored Vickers Supermarine Spitfire Mk.1A – P9374/G-MK1A – comes up at Christie’s in London this summer. The fighter plane will be offered at The Exceptional Sale in London on July 9. This is the 75th anniversary of the Battle of France and the Battle of Britain. The Spitfire P9374 is estimated at £1.5-2.5 million. There are only two Mk.1 Spitfires restored to original condition and still flying, P9374 and N3200. 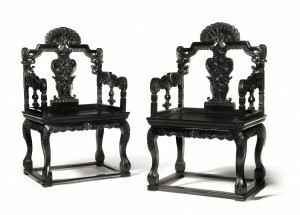 Both belong to the American philanthropist and art collector Robert Kaplan. P9374 will be sold to support the RAF Benevolent Fund and Panthera, a leading wildlife charity. Spitfire N3200 will be going to the Imperial War Museum at Duxford. In September 1980 the wreckage of P9374 emerged from the sands at Calais beach where it had crash landed after being shot down in May 1940 during the air Battle of Dunkirk. Peter Cazenove, later a veteran of the Great Escape, was flying it when it was shot down. Posted in AUCTIONS, COLLECTIBLES | Comments Off on SOUVENIR OF THE BATTLE OF BRITAIN ANYONE? 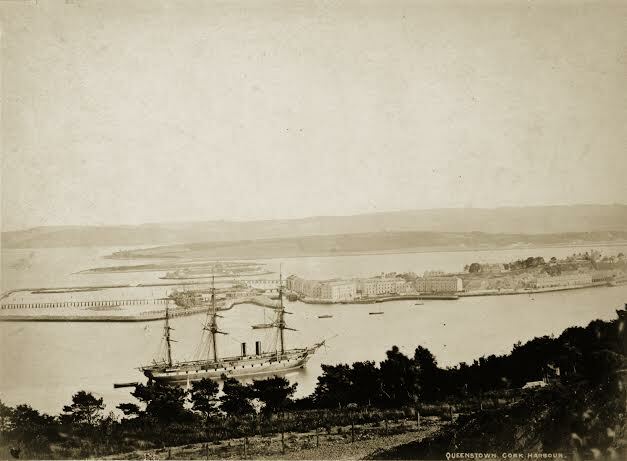 Queenstown, now Cobh, as it would have looked to hundreds of thousands of Irish seeking a better life in the New World. Three volumes of photographs from the Lawrence Collection sold to a Chicago dealer in the 19th century come up at Dolan’s Bank Holiday Sunday sale at Kelly’s Hotel, Rosslare on May 3. There is a volume of Co. Wexford scenes, one of County Wicklow and one of Ireland in general including a view of Queenstown and Cork Harbour. Dolan’s understand that the photographer was a Mr. ffrench working for the Lanwrence Studio. Each volume is estimated at 400-500. In 1865 at the age of 24 William Mervin Lawrence opened a photographic studio opposite the G. P .O. at Sackville Street (now O’Connell St.) in Dublin. Over the years the studio successfully photographed the length and breadth of Ireland from Howth Head in the East to Achill Head in the West, and from Malin Head in the North to Skibbereen the South. The collection consists of 40,000 glass plates mainly from the period 1880-1914, but some plates go back to 1870. UPDATE: The three volumes sold for 350 each. An intact and complete Elephant Bird Egg, Madagascar, 17th-century or earlier. Copyright Sotheby’s. 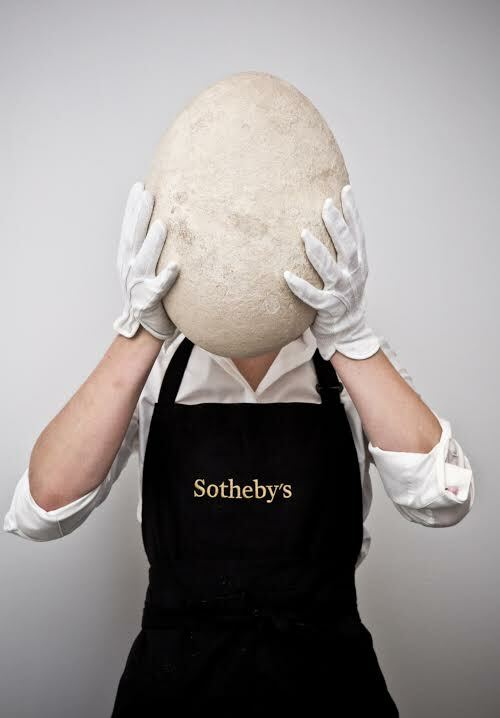 An elephant bird egg, measuring over 30 centimeters high, comes up at Sotheby’s in London on April 30. The extremely rare egg – believed to be over 400 years old – is from the largest bird ever to live on the planet. Now extinct, the great elephant bird – a giant flightless bird indigenous to the island of Madagascar – measured over three metres tall, and weighed over half a ton. The elephant bird became extinct at some point between the 13th and 17th centuries, so this perfectly intact example could be up to 800 years old. Due to their colossal size and rarity the eggs became sought-after in the late 19th century. 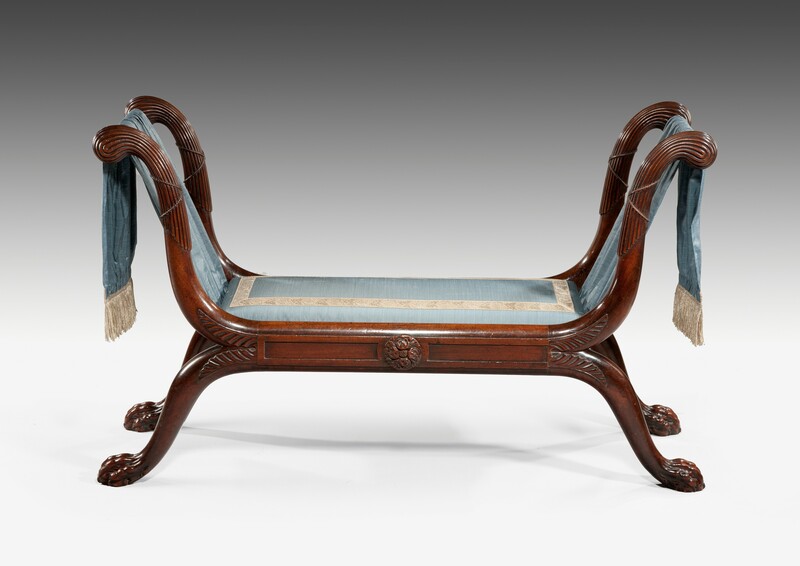 This one is from the collection of Swiss carriage-maker and businessman Otto Alfred Heimburger. 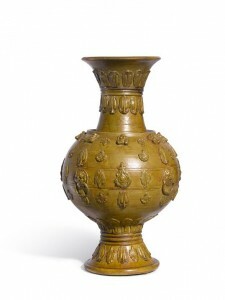 Estimated at £30,000-50,000 the egg is part of a Travel, Atlases, Maps and Natural History auction. A rare pair of Poet sofas by Danish designer Finn Juhl (1911-1989) – whose house north of Copenhagen marked the very beginning of open plan living – come up at de Veres design and art auction at Kildare St., Dublin on April 28. 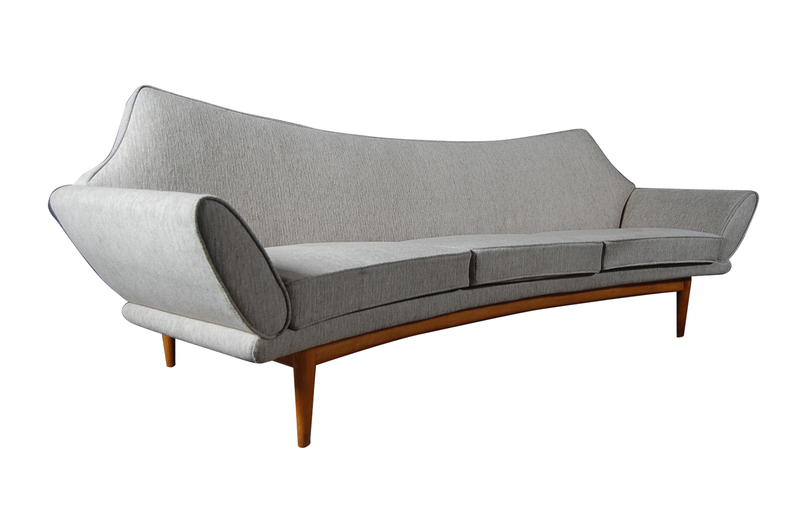 The sofas, regarded as a triumph of early Danish design, are from a private Irish collection. 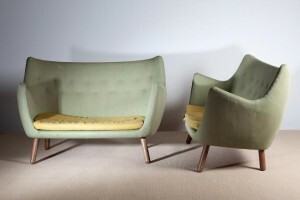 He designed the sofas for the Juhl house at Charlottenlund north of Copenhagen. The house was revolutionary and offered garden views from every room. The sofas are estimated at 3,000-5,000. 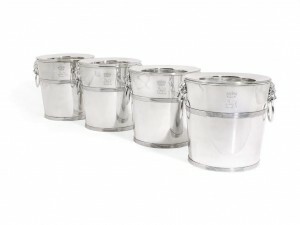 They were acquired in Copenhagen in 1950 by the vendors parents, who visited Denmark and Sweden with Ivan and Myrtle Allen. 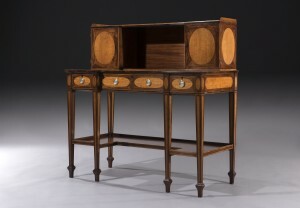 The auction is on view today, tomorrow and Monday. Another lot is a pair of Progetti open armchairs by Giorgetti (1,400-1,800). The sale offers 20th century design furniture and about 40 lots of contemporary Irish art. 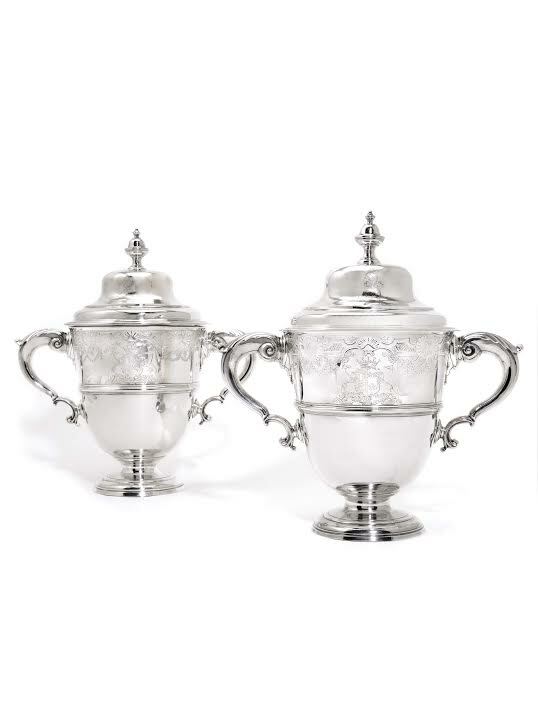 (See post on antiquesandartireland.com for April 22, 2015).